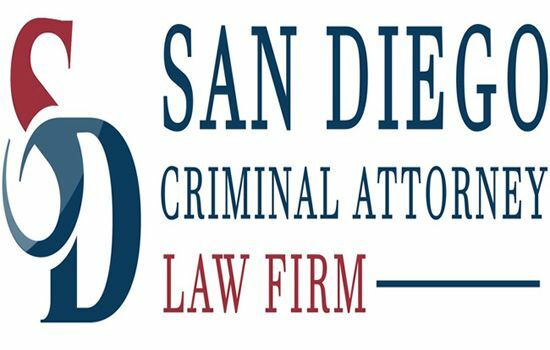 San Diego Criminal Attorney - Welcome to San Diego Criminal Attorney. Vincent Ross, the supervising trial attorney of San Diego Criminal Attorney Law Firm (SDCA), boasts unparalleled experience in the area on criminal defense law. The Supervising Attorney and Chief Trial Attorney at the San Diego Criminal Attorney Law Firm is attorney Vincent Ross. Vincent was born in Asheville North Carolina in 1956. He grew up near the mountains of western North Carolina and became an avid hunter, fisherman, and outdoor enthusiast. Attorney Ross attended the University of North Carolina at Asheville and he graduated with a degree in philosophy. Before deciding to attend law school, Mr. Ross became involved in numerous projects sponsored by various groups with an emphasis in advocating and fighting for persons first amendment and other civil rights issues. For several years he diligently worked as a volunteer for the ACLU and NORML. During this time his passion for representing and defending of the Constitution ultimately resulted in his decision to attend law school at the University of San Diego in 1984. Criminal Defense - Nothing Else! If you need strong, effective criminal defense representation, Criminal Defense Attorney Daniel L. Olsen and Michael G. Abrate can aggressively protect your rights in state and federal court.